With Christmas approaching, it was a fairly sub-standard weekend of racing around the world, but still it was a busy one! There was much to ponder, particularly from the far-east with the best of the action coming from both Japan and Hong Kong. On Saturday, Miss Panthere landed the Turquoise Stakes at Nakayama - a Grade 3 Handicap for Fillies' and Mares' on the turf, for Mitsugu Kon and Norihiro Yokoyama. Oisin Murphy has been busy out in Japan of late with a few winners, but could only manage fourth on Frontier Queen for trainer Sakae Kunieda. William Buick could not manage better than eighth on the favourite Primo Scene. There were also two Group Ones from San Isidro in Argentina, with Elogiado winning the Gran Premio Felix de Alzaga Unzue over the flying five furlongs in despicable conditions. Hat Mario landed the mile contest (Gran Premio Joaquin S de Anchorena) for Hugo Perez and Gustavo Calvente a little later. 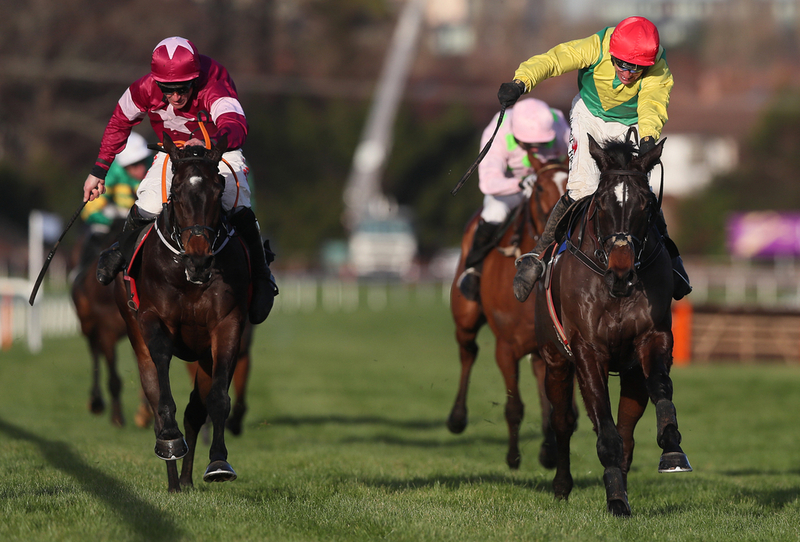 On Sunday, Ireland had a decent card coming from Navan, which featured a couple of maidens; one of which landed by Battleoverdoyen - the 8/15favourite, who is now a strong contender for the Supreme Novice in March. Easy Game won an intriguing Grade Two Navan Novice Hurdle for Willie Mullins under an superb ride from Ruby Walsh who experienced several blocked passages. Stablemate Getareason was in second, whilst Gordon Elliott was amongst the winners with Champion Bumper favourite Envoi Allen winning easily again in the curtain closer under Jamie Codd. Over in the Far-East, there was a typical start to Sunday with racing from Hong Kong coming from Sha Tin, and a typical winner for British Champion Jockey Silvestre de Sousa. He won the Lukfook Jewellery Convergence Of Love Collection Handicap on the turf aboard Pakistan Friend, denying Zac Purton (who was aboard Green Luck) a five-timer. However, jockey Purton completed his incredible rout, with victory in the last on board John Moore's Taking Aim. Deauville also played host to the final French meeting on Racing UK, with a seven-runner racecard, where there was one British trained winner for Ralph Beckett.